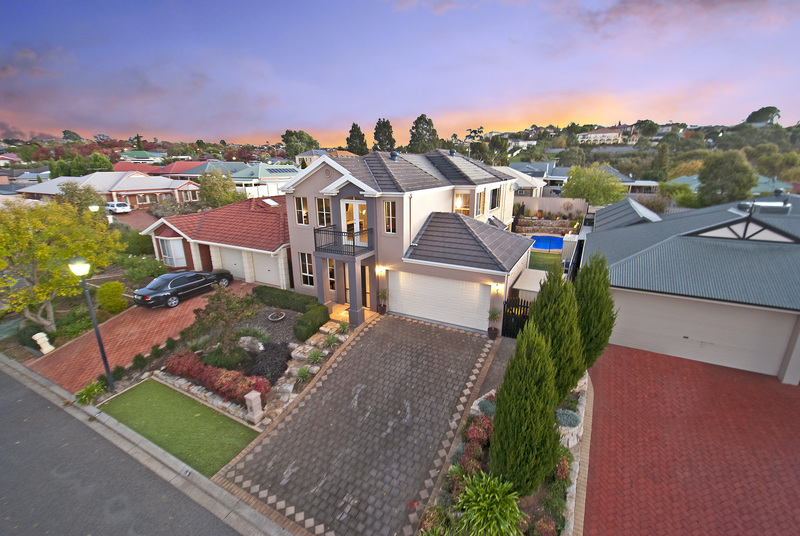 World class two storey family home with a street presence that immediately commands respect and admiration. 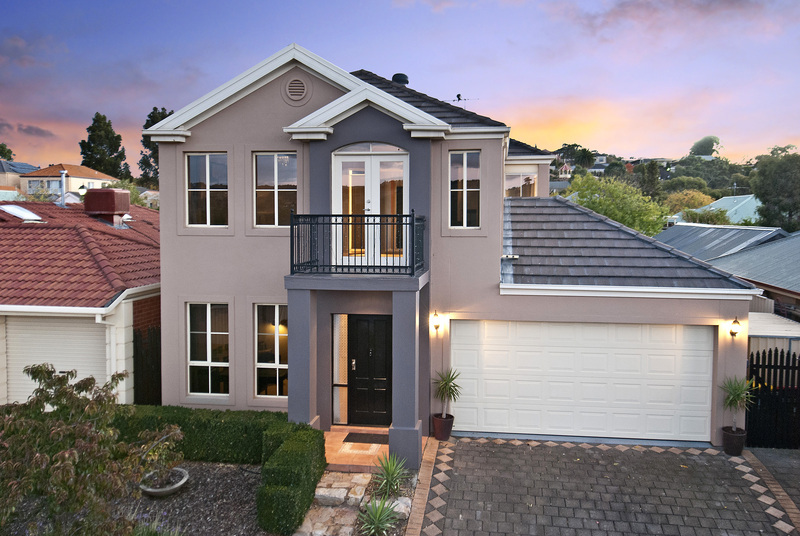 Set on the high side of a small cul-de-sac with captivating views across the Little Para Reservoir Reserve, it’s easy to forget you are in the suburbs. An immaculately presented layered front garden leads to the entrance portico and from there things just keep getting better. 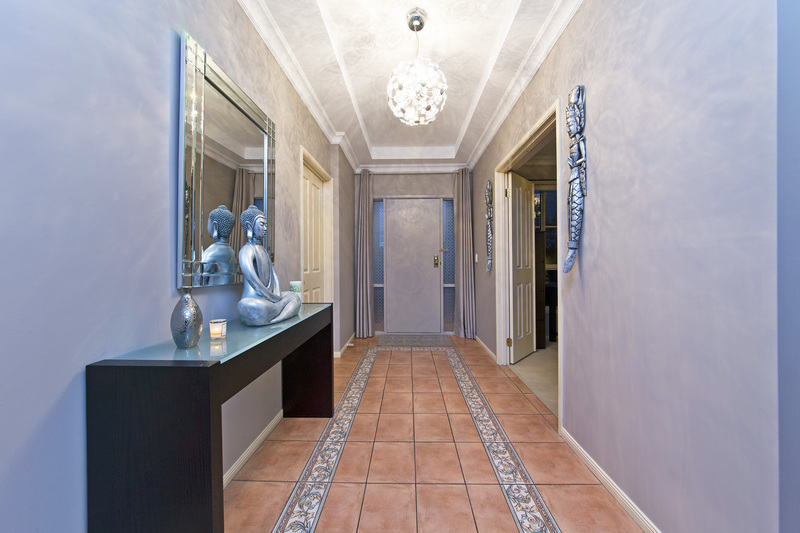 A wide welcoming tiled entrance hall with decorative pillars, bulkhead ceiling and chandelier greets us upon entry. 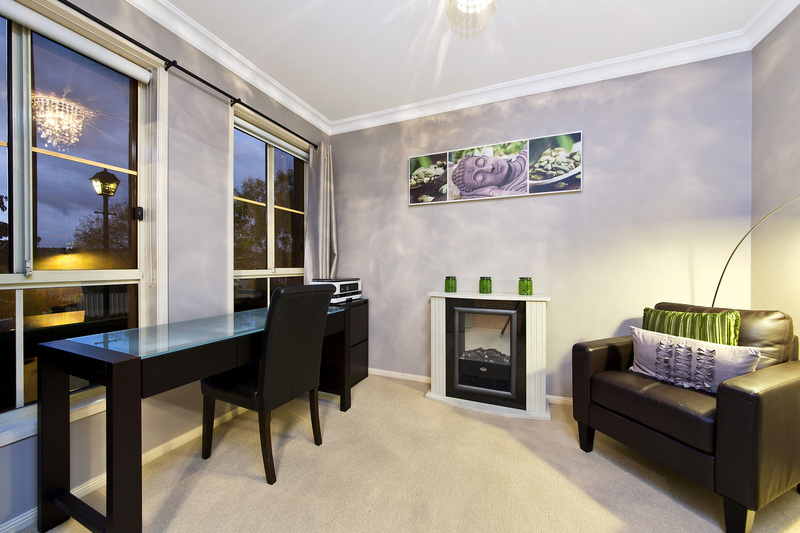 Dual doors give access to the study, the perfect place for a home office in the formal area of the home, with easy access to the guest powder room. 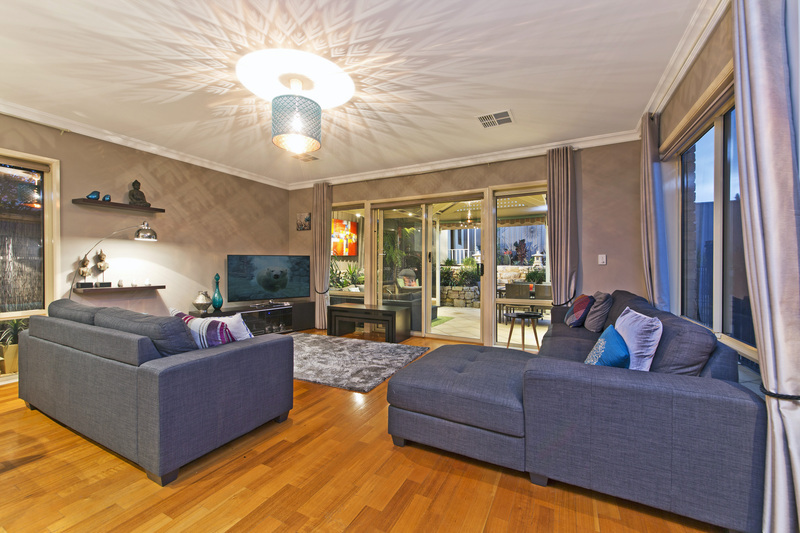 Tiles give way to solid timber floors as we enter the super spacious lounge / dining room with bay window. 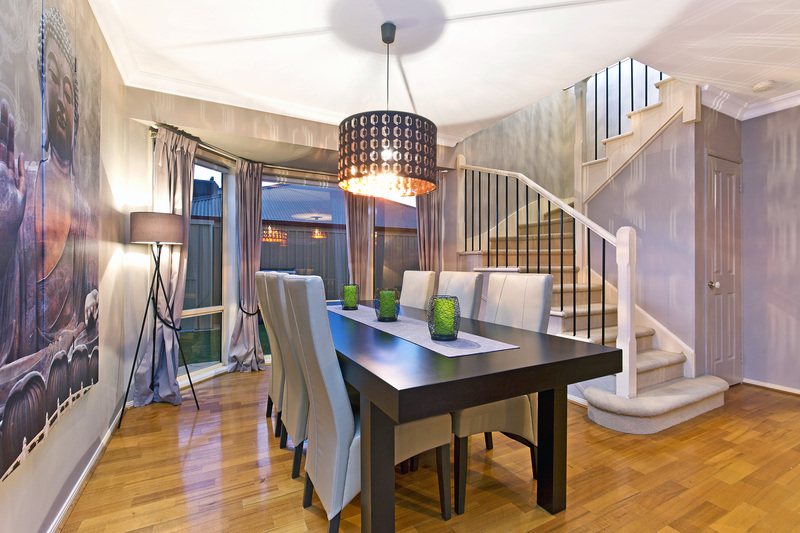 This formal entertaining area is bright, light and spacious and the feature stairwell adds to the extravagance. 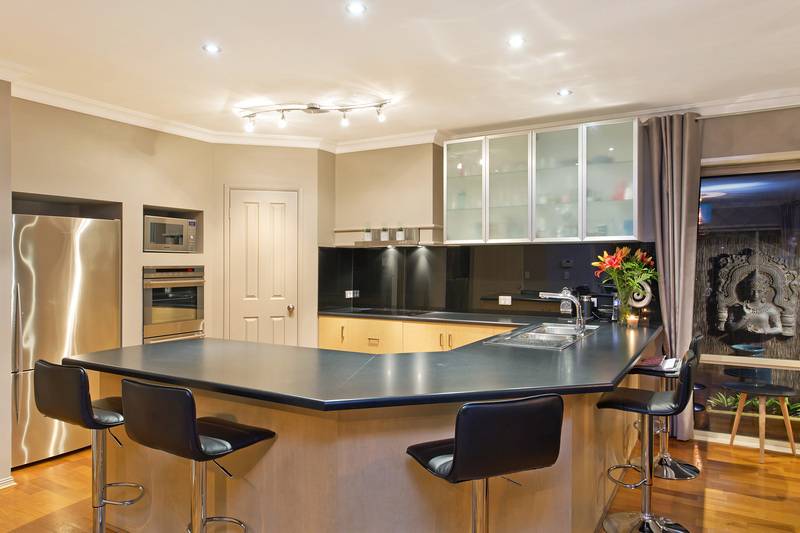 The home flows effortlessly from formal to casual living as we enter the open space kitchen / family / meals room. 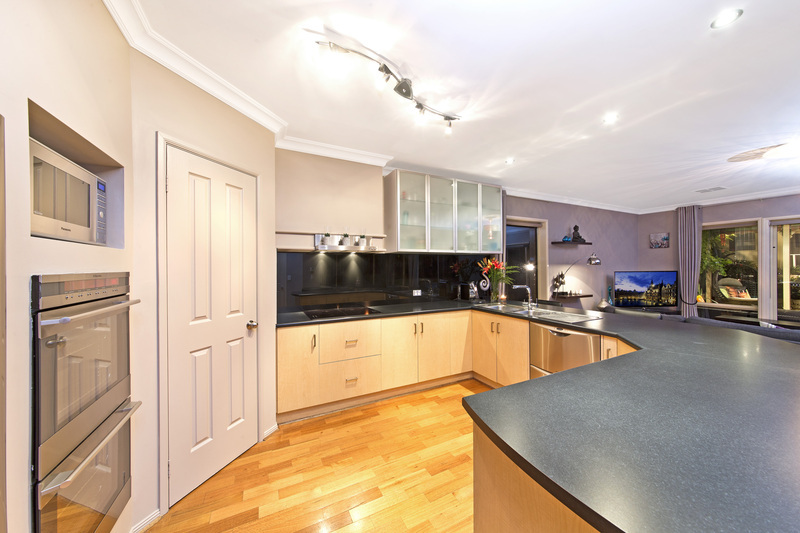 A large kitchen with corner pantry, stainless steel appliances, new benchtops and splashbacks overlooks this area. 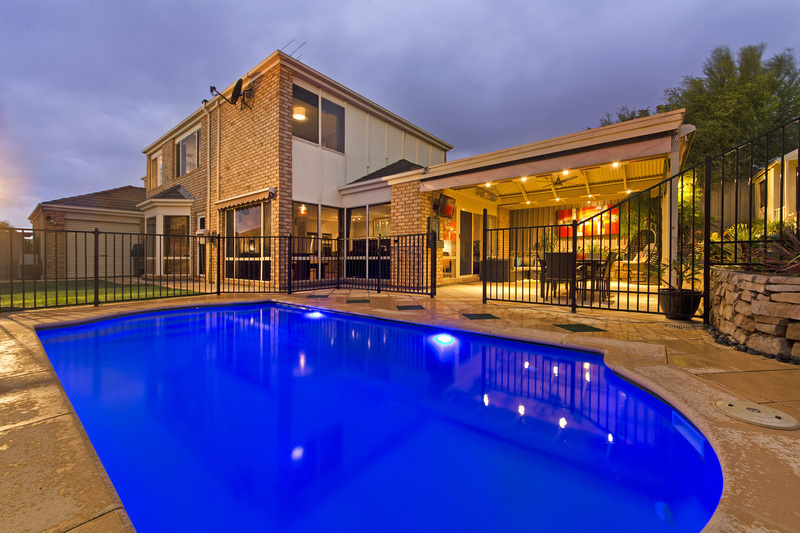 With views right through the casual areas and out to the backyard and pool you really can keep an eye on the kids as you prepare the family meals. 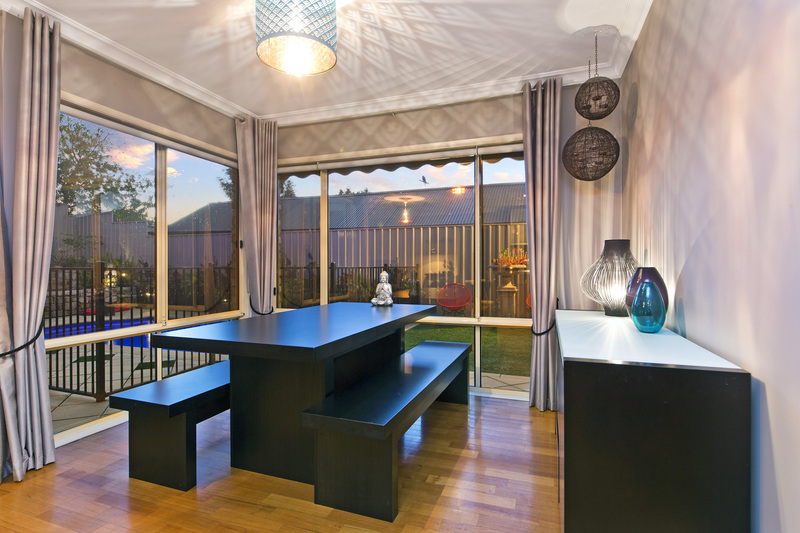 Picture windows give a perfect view of the outdoors, and the outdoors are picture perfect! 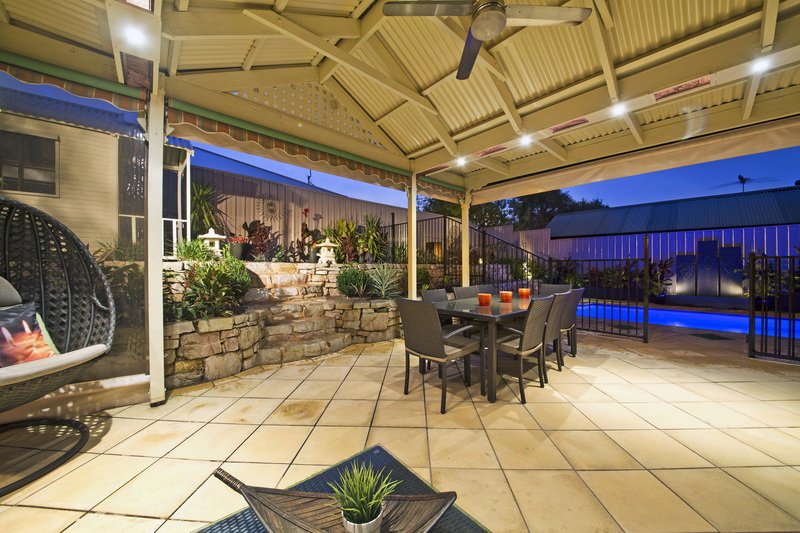 A stunning all weather pergola complete with down lights, ceiling fan, heater and caf blinds is ideally located off the family room. 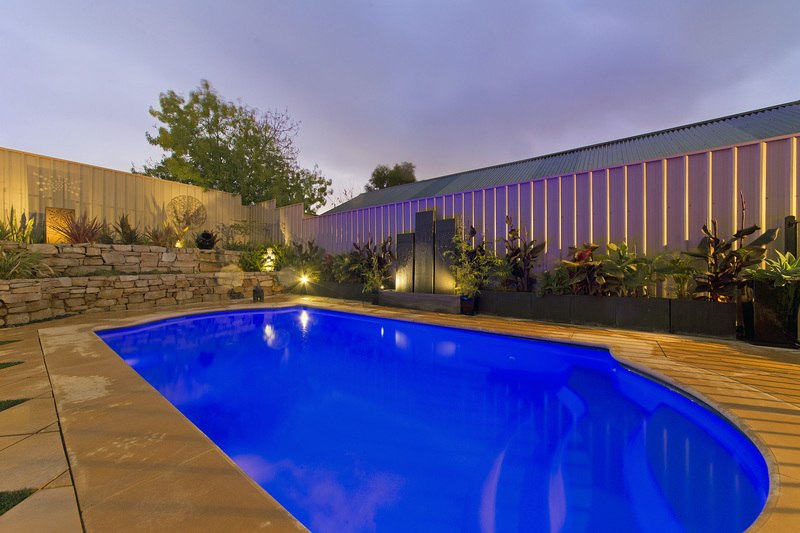 Direct access to the pool from the pergola makes this outdoor area an exceptional place to entertain friends and family, both formally and casually. 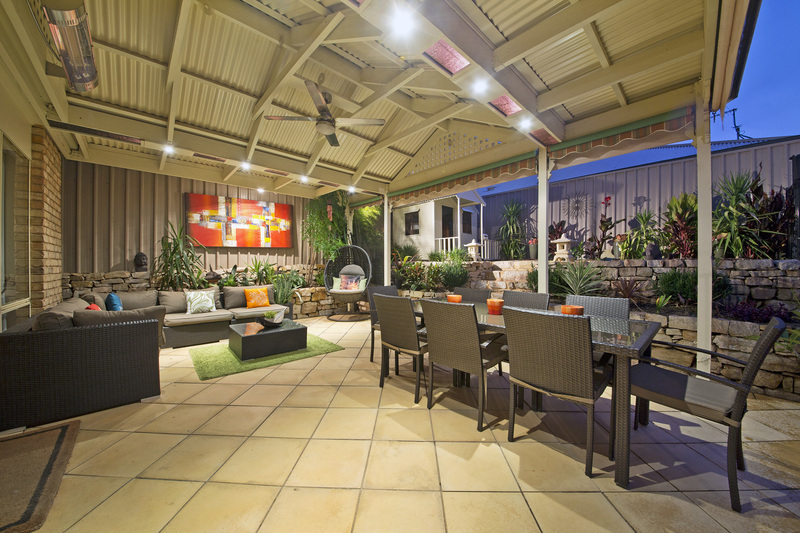 Layer gardens at the rear and a cubby house complete this outdoor entertaining area. 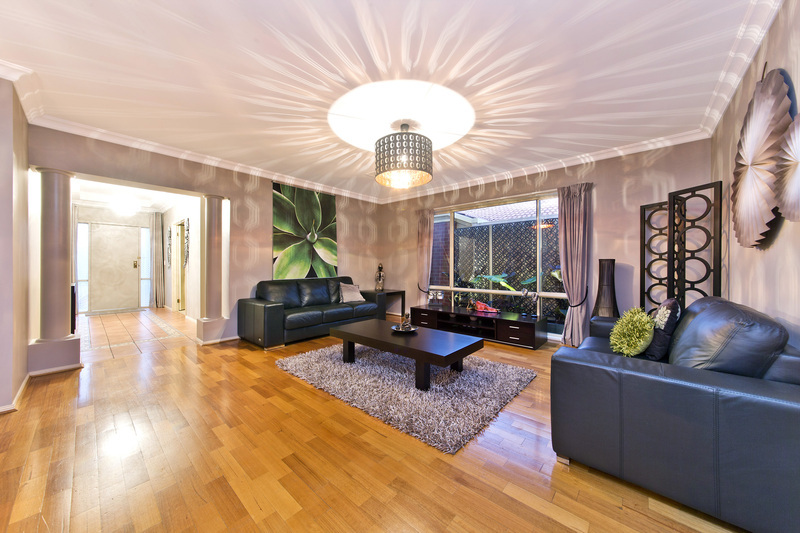 Upstairs just keeps on giving with 4 large bedrooms. 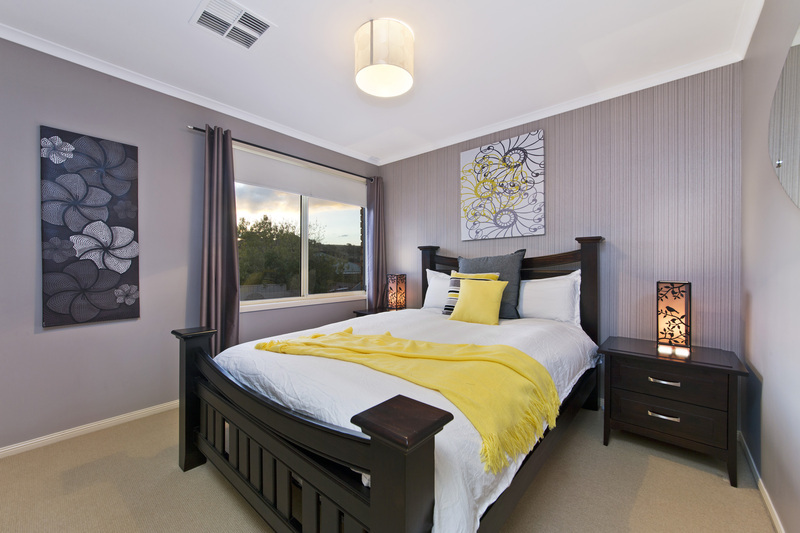 The master bedroom is a resort style parent’s suite complete with walk-in robe and ensuite bathroom. 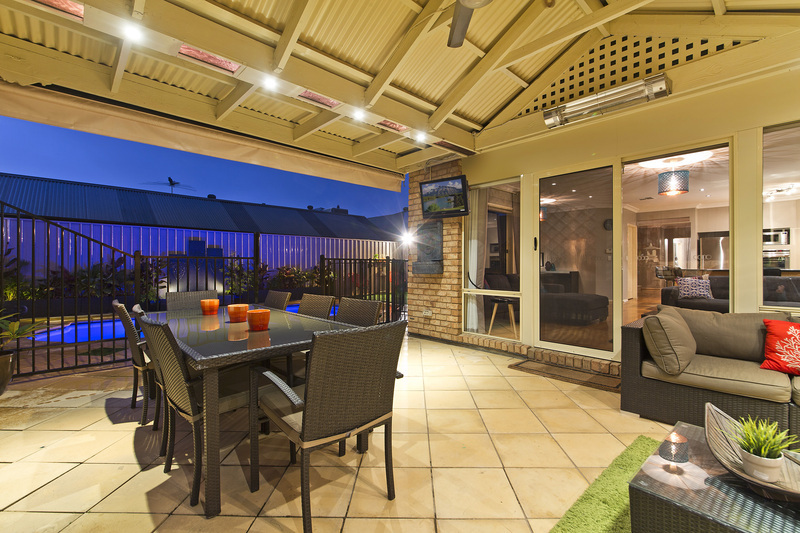 There is even a private balcony with outstanding views over the nature reserve adjacent. 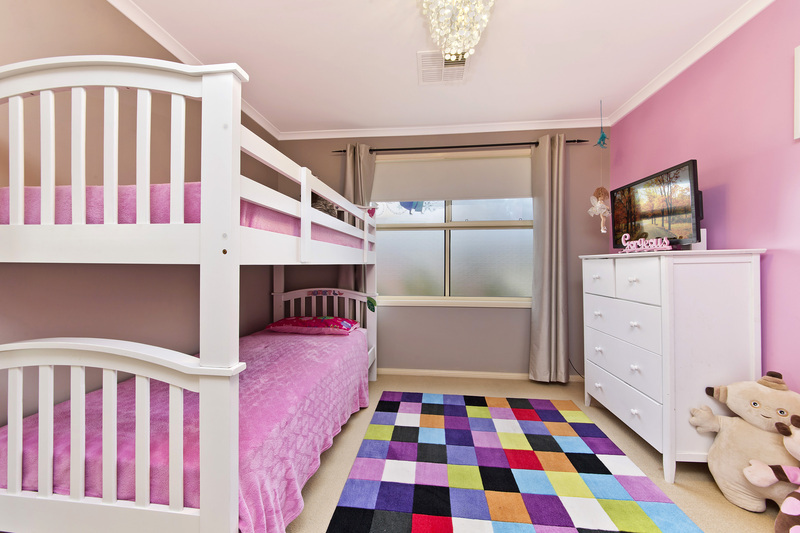 The other 3 bedrooms are large enough to cater for double beds and each has its own built-in robe. 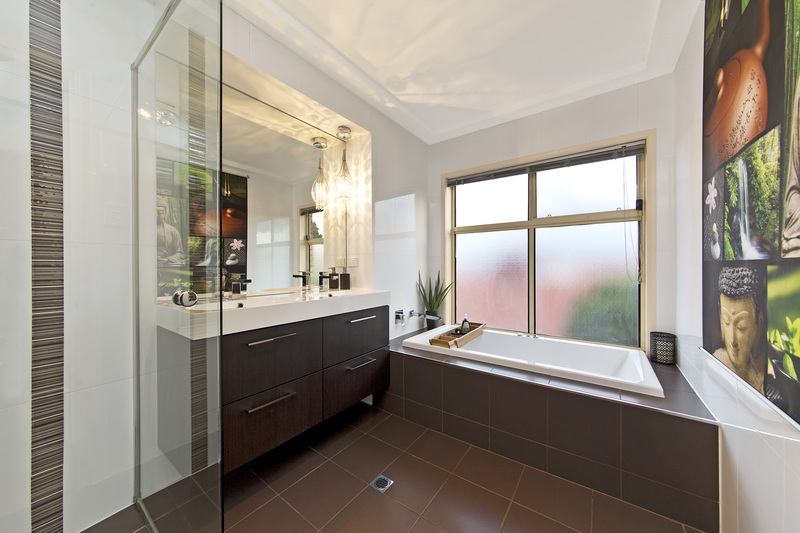 A separate toilet here is a clever idea, accompanied by a family bathroom complete with spa bath. 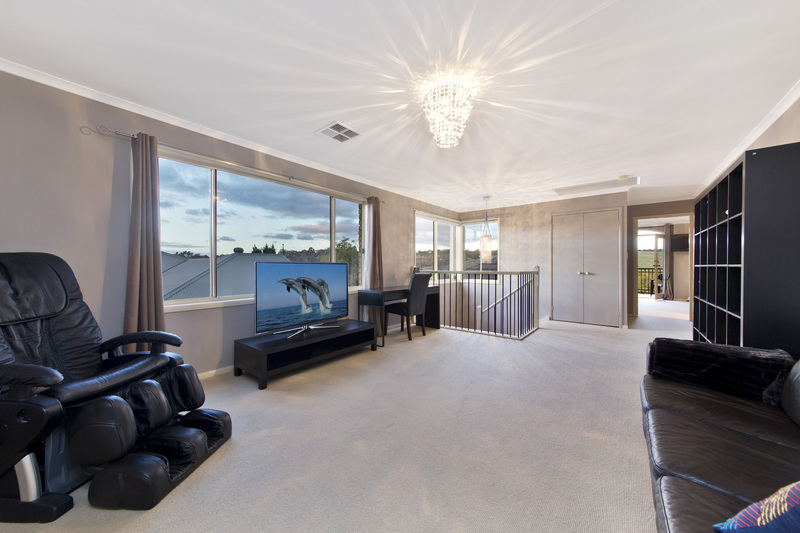 A sizable casual lounge, the perfect television or games room, completes the upstairs. 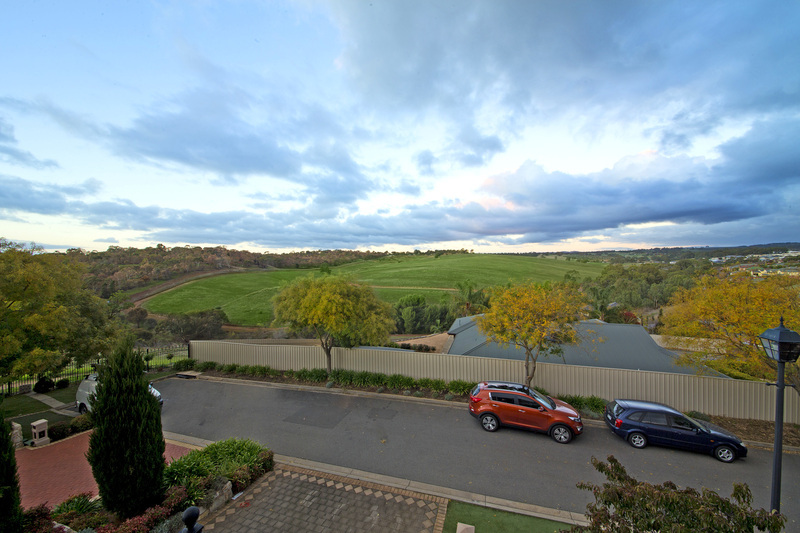 Situated in a quiet cul-de-sac location with views across a substantial reserve, you will wonder if you are in the city or the country. Take this opportunity to have the advantage of a rural outlook, but with the amenities of the city at your doorstep. 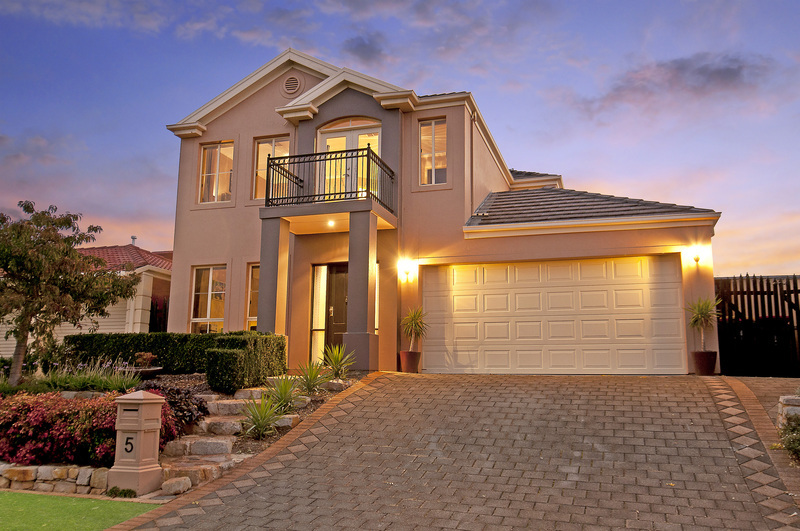 Shopping at Golden Grove Village and access to all the excellent colleges and schools of the area is a short drive or bus trip down the Golden Way. 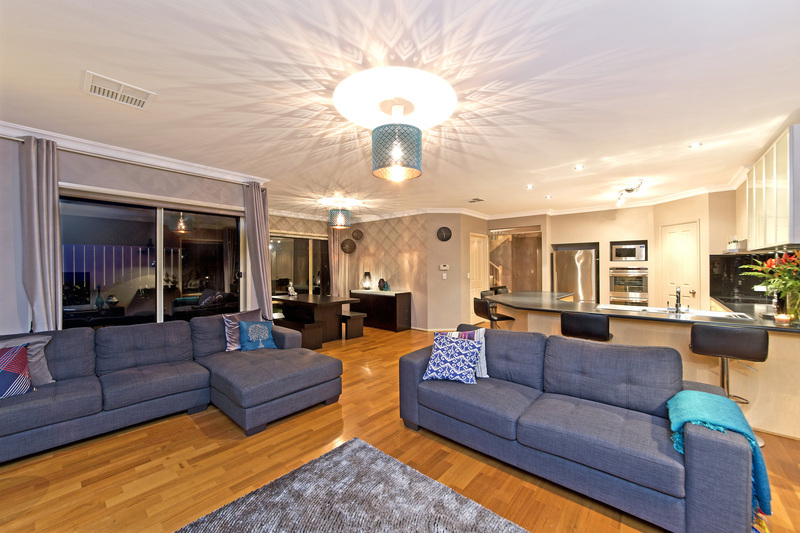 If you are serious about having a quality lifestyle then put this one on your must see’ list.